An entirely new world of leisure and recreational activities opens up to each resident of The Glades. 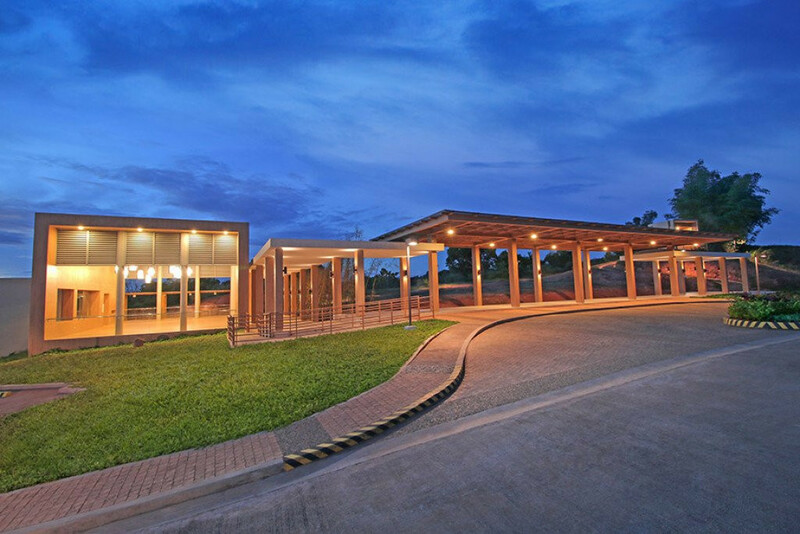 The irresistible natural environment of Timberland Heights is an eco-playground that will appeal to outdoor lovers and enthusiasts of all ages. For some serious active indoor fun, generous choices await at the Timberland Sports and Nature Club. More discoveries beckon as an interesting array of experiences are in store for members and guests of Timberland Sports and Nature Club – from wall climbing and swimming, indulgent relaxation at the spa, to gastronomic delights at the Ridge Cafe or The Peak Bar – all to reward the mind, body, and spirit with palpable treats. 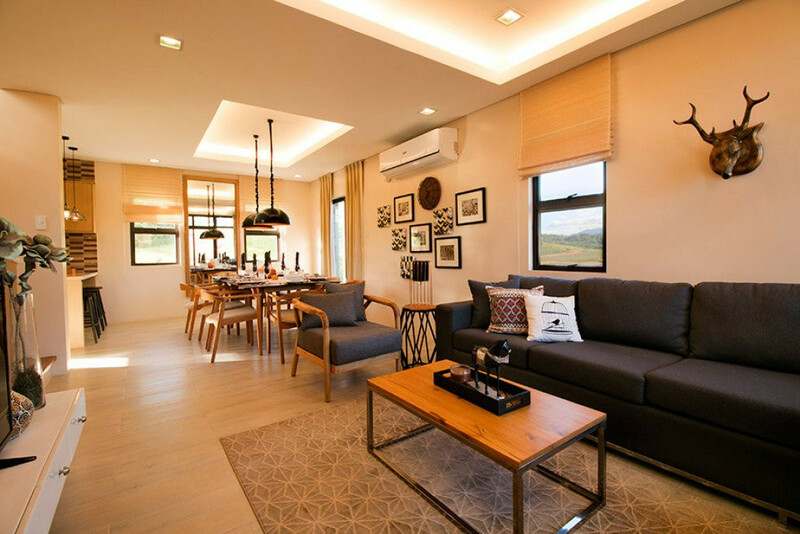 Timberland Heights is a 677-hectare master-planned township that offers mountain suburban lifestyle embraced by nature. 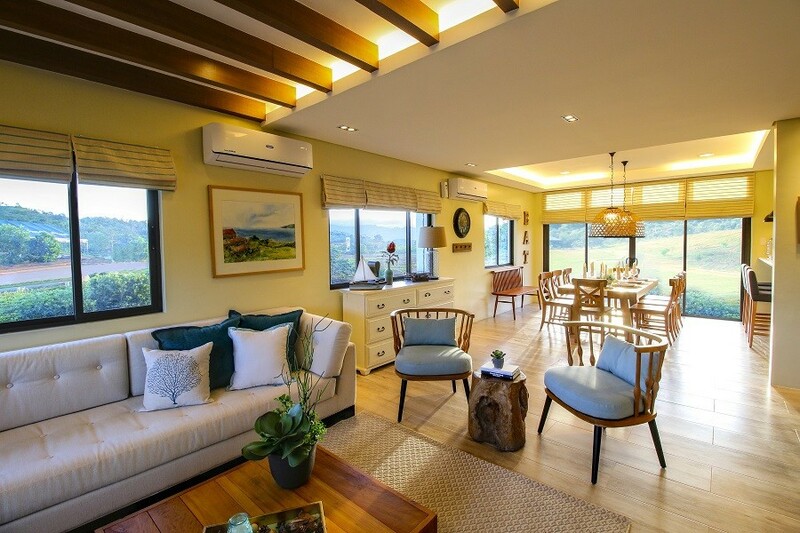 Cradled at the foothills of the Sierra Madre mountain range in San Mateo, Rizal, it is a mere 9-kilometer drive from Batasang Pambansa, Quezon City. Everything you need, all in its proper place. 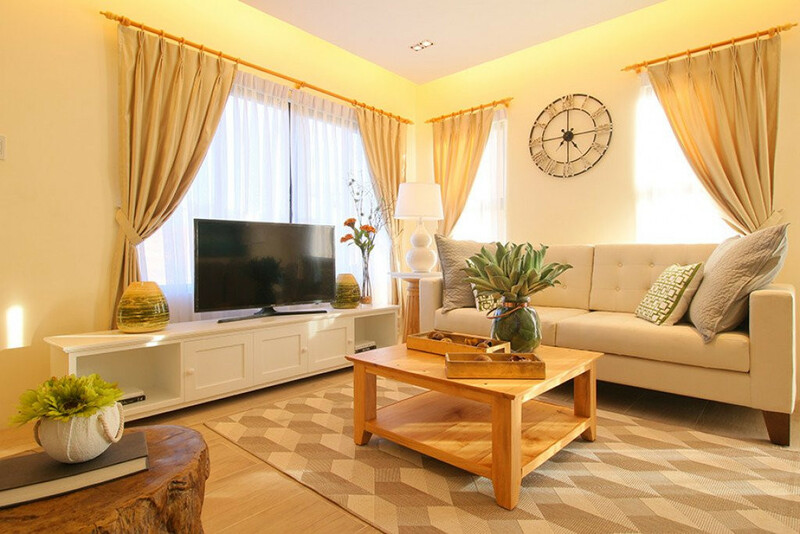 This Filinvest townscape has several residential village clusters, each one with its own distinct offerings. Varied institutions and facilities provide a true sense of community and give residents access to everything they need. With Timberland Heights’ lush mountains, clean, crisp air and stunning views, The Glades offers countryside-flavored living with a modern flair — a fitting addition to the rest of the prime Timberland Heights’ themed villages. Answer the form below to know more about this property. Let's get in touch. Enter your email to stay updated with Prestige's new developments and offers!